Seeking medical care can be an isolating experience. When someone isn't feeling well, navigating the complex health care system can seem overwhelming. Patients often feel intimidated or don't know where to turn for help. The Institute for Patient- and Family-Centered Care works to overcome these challenges by redefining relationships in health care. One key way to redefine relationships in health care is to encourage patient and family engagement. Doctors and nurses can inspire patients to participate in conversations about their health by focusing on proactive communication. Asking appropriate questions, listening, and taking the time to understand patient concerns will lead to increased trust in providers. As a result, patients and health care providers will be more likely to work together to create treatment plans that fit with each patient's values and preferences. Engaging patients is particularly challenging during stressful situations, such as procedures or hospitalizations. During these times, it's important to communicate every step of the way. 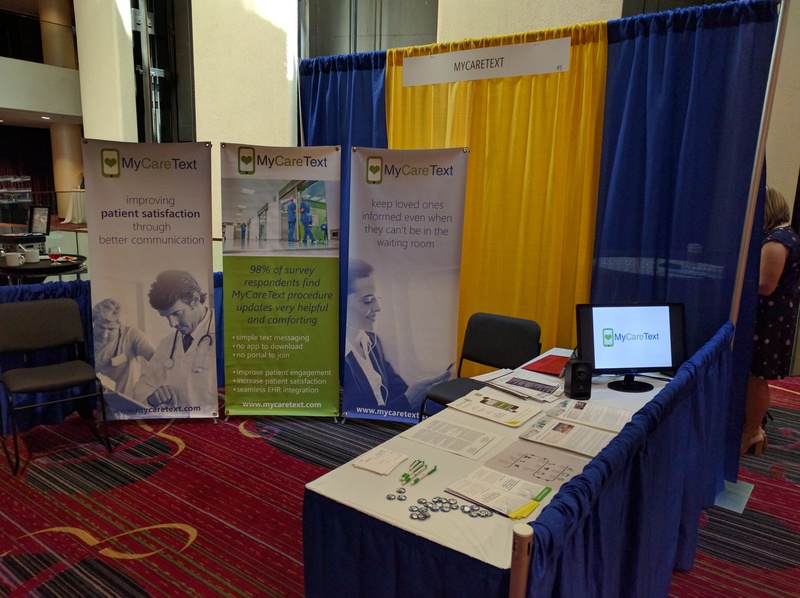 MyCareText is an innovative patient engagement tool that allows health care providers to connect with patients and their families throughout the care process. The secure, cloud-based messaging platform can remind patients of upcoming appointments and distribute any pre-appointment instructions. During procedures, MyCareText streamlines the communication process by updating loved ones after each significant step. When family members are kept in the loop, they feel less stressed and are better able to participate in their loved one's care. They can be at the patient's bedside to assist with key decisions, help with discharge planning, and provide general support. The result is improved patient outcomes and increased satisfaction. To learn more about how MyCareText can help you improve patient engagement, schedule a free demo today.